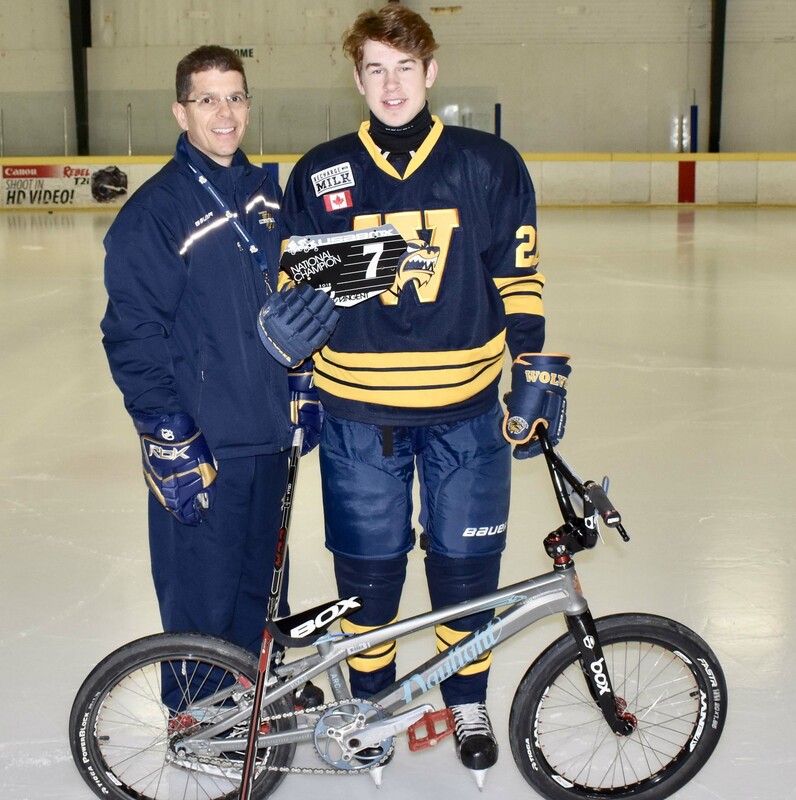 Everyone has a different drive for playing hockey, for Toronto Wolverines Midget Jr. “A” player Curtis Krey, his motivation on the ice comes from excelling in an entirely different sport — BMX racing. Starting off in bike races when he was 3-years-old, Curtis was encouraged to visit a local BMX track. He hasn’t looked back since. 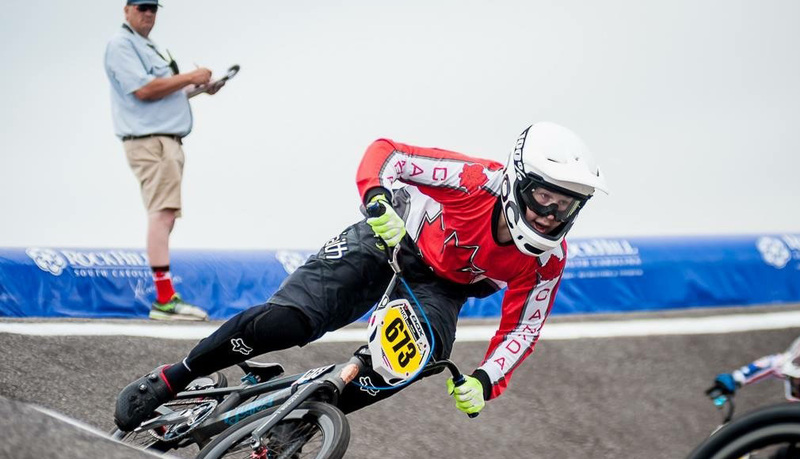 Less than twelve years after completing his first BMX race, Curtis has an array of accomplishments on the track including national races in Canada and the USA, a Gold Cup race, and the Grand National in Tulsa, Oklahoma. 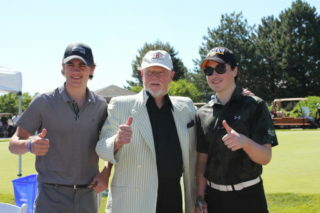 Curtis with Wolverines Coach Eric Cella. 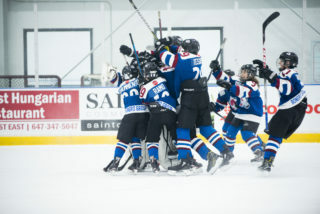 Participation in both hockey and BMX was almost put to an end for Krey in 2018 when he broke four vertebrae in his neck during a race. 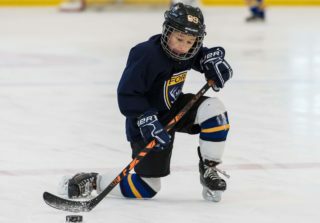 It was during his recovery that Krey turned to hockey to help him get back on the bike. 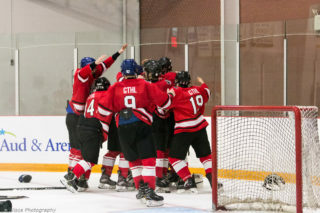 After training with the Toronto Titans “AAA” squad to improve his strength, Curtis returned to cycling in June, winning the Grands this past November. Krey has been just successful off the track as he has been on it. 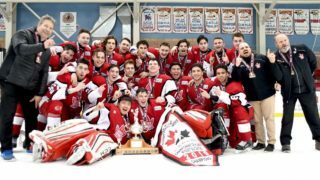 In addition to his racing titles, he has won two GTHL West titles and a City Championship in his time with the Wolverines organization. Going forward, Krey aims to race representing Canada and become a member of the Canadian National team as an elite rider. The ultimate goal? 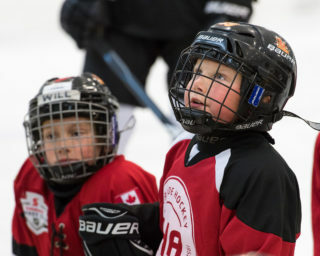 Representing Canada at the 2024 Olympics.